Maximum Security was founded in 2002 with the intent to fill a perceived void in the security industry. With their combined 50-plus years in law enforcement experience, they have been able to create a dynamic, continuously evolving organization, which provides a level of service that is currently missing from many security firms today. At Maximum Security, our mission is to provide and maintain effective, high quality security services to ensure the personal safety of clients, protection of their property and overall security of the community that we serve. We are currently looking to fill full time and part time security shifts in both Nassau and Suffolk County. 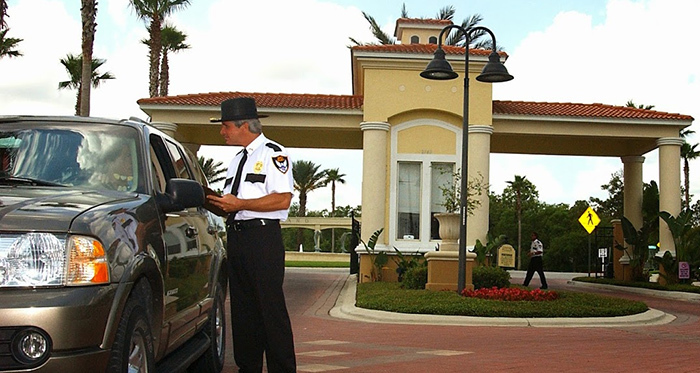 Most of our open shifts are in residential gated communities and are either booth or patrol posts. We have Day, Evening and Overnight shifts available. Sep 28 Looking to become a Licensed Security Guard??? FREE TRAINING!!! Sep 28 Security Guards needed ASAP!! Sep 27 Overnight Airport Security Agents Needed!